While there seems to be no end to C.S. 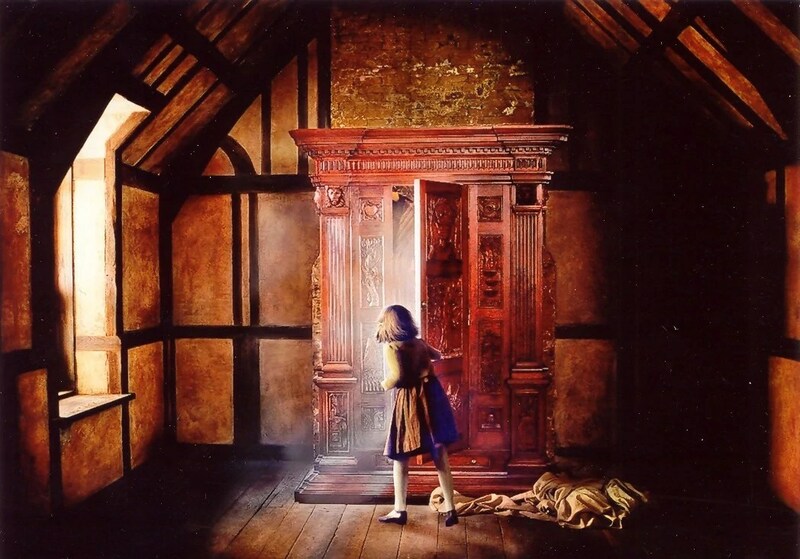 Lewis fans, biographers, and bloggers—like the digital network connected with A Pilgrim in Narnia—I have found surprisingly few pop culture references to Lewis’ books other than Narnia and The Screwtape Letters. Lewis lines the imaginative cupboards for some of the great contemporary fantasy writers—Phil Pullman, J.K. Rowling, Lev Grossman, and Neil Gaiman, to name four—but for the most part Lewis’ WWII-era books haven’t broken on through to the other side of pop culture. The exception might be in the Christian music scene. 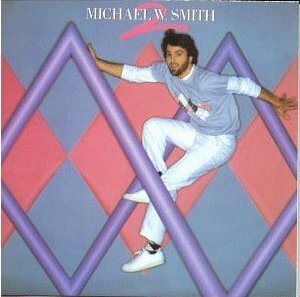 I know, I know, images of Michael W. Smith with 80s hair and striped socks playing piano for Amy Grant with Petra waiting off stage…. It can go bad in so many ways. But there are some artists who sat on the edge of that world who were influenced by Lewis. I’ve talked on here about Terry Chimes of the Clash, but there were also alternative bands like Poor Old Lu and mainstream pop acts like Sixpence None the Richer who drew their names from Lewis’ work. I wonder too if the name “Owl City” comes from the parliament of owls in The Silver Chair. Three other bands betray their ability to read by including tributes to The Great Divorce in their work. You probably don’t know The Hawk in Paris. If you don’t, you have been missing something. This is one of Dan Haseltine’s side projects. Dan Haseltine is the frontman of Jars of Clay, a 1990s breakout band that created a tremendous portfolio of music over the next decade. I’ve been a fan since hearing their mandolin ringing out in a mall sound system in St. Johns, Newfoundland. I’ve been a fan since. this might all make more sense. 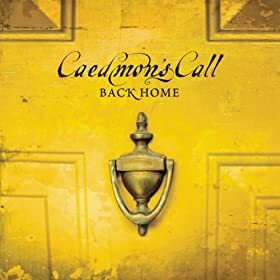 Clearly influenced by artists like Jars of Clay and Rich Mullins, Caedmon’s Call was an eclectic acoustic rock group named after a miraculous monk. On the front part of the indie music wave, this group became popular touring colleges with their rootsy acoustic sound. Yet, with a million albums sold, six #1 hits and a mantle full of accolades, in their heyday Caedmon’s Call still flew home every Sunday to lead music at their church. Perhaps that theme of pushing creative boundaries yet still staying close to home best captures the essence of one of my favourite of their albums, Back Home. Philosophically mindful and musically excellent, Caedmon’s Call depth was due in part to Derek Webb’s continual searching into the deepest questions of life and faith. Webb is also one of the geniuses behind the leading indie music portal, Noisetrade.com, where most of Webb’s solo work is available. Wrapped in a haunting melody, “The High Countries” is a lyrical reflection on The Great Divorce, with sideways references to C.S. Lewis’ sermon, “The Weight of Glory”—an essential read for those intrigued by The Great Divorce. Would you fall to pieces? Would you fall to pieces? Would you fall to pieces in the high countries? Great things come in threes, as did this discovery on Noisetrade.com. The Hawk in Paris includes a tangible interpretation of the Grey Town in everyday life, and Caedmon’s Call produces a song that evokes the high countries of The Great Divorce. Heath McNease goes even further, producing an entire concept album around C.S. Lewis’ books. Still available for free or for a tip on Noisetrade, The Weight of Glory includes a dozen singer songwriter songs influenced by C.S. Lewis’ work. Except for “Edmund”—we are all Edmunds, a little bit anyway—the songs are titled off of Lewis books. While it is generally a good album, I have my favourites. “The Four Loves,” tells of the Greek words for love, or at least two of them, by looping them into a confession. “A Grief Observed” is my favourite song, capturing that heart-wrenching Lewis journal. But “The Great Divorce” is a close second. Less a capturing of the book, McNease uses Lewis’ dream sequence as a springboard to a new melodic tale. 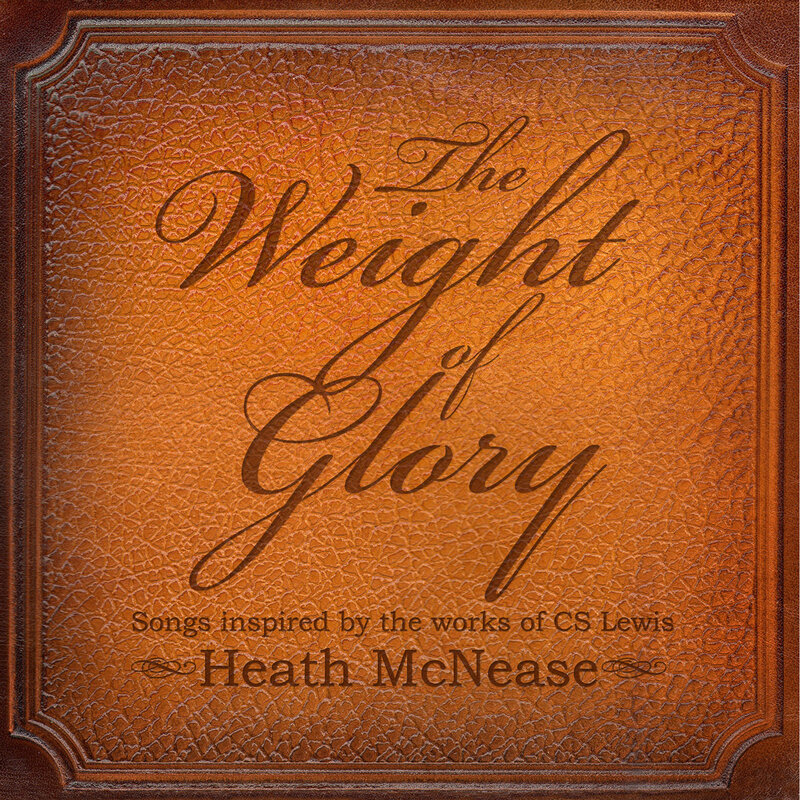 Heath McNease went even further, offering a hip hop/electronic rethink of The Weight of Glory concept album. The work that absolutely bulled me over, though, was his recent 40 minute indie film called “Fort Wayne.” A brilliant first two minutes, the entire film captures the sweet spirituality of joy in the anti-hero McNease’s failure to escape this little Indiana town of perpetual winter. I would say that I’m a big fan, but anyone who watches the film (free online) will know why that’s problematic! Check out the soundtrack on Noisetrade; the title track will stick with you all day. Three great bands with work that reflects The Great Divorce—all connected with Noisetrade for one reason or another. Are there more popular expressions of this C.S. Lewis dream that I’m not aware of? This entry was posted in Reviews and tagged C.S. Lewis, Caedmon’s Call, Heath McNease, J.K. Rowling, Jars of Clay, Lev Grossman, music, Narnia, Neil Gaiman, Phil Pullman, The Great Divorce, the High Countries, The Screwtape Letters. Bookmark the permalink. Ah, the 80s. What can you do? Off the top of my head, I would be shocked if Andrew Peterson didn’t have some references to less-popular works of Lewis in his songs. He references the man frequently in his music. Of course he would. I’m going to listen through his work now to find one! If anyone else links it, let me know. Yep Me either. He’s a certified Lewis and Tolkien geek! A kindred spirit of yours, no doubt LOL (I’m just a wannabe). Oh, that’s super cool! Any chance someone is taping it?